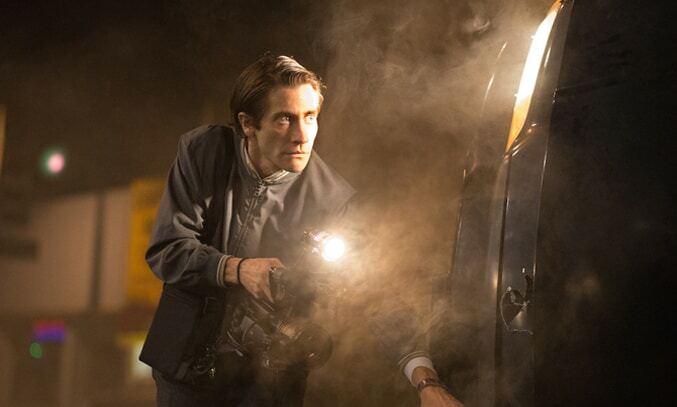 Last weekend, as I sat amongst plethora of film bloggers and movie critics, the film on everyone’s lips was Nightcrawler. Dan Gilroy’s satirical thriller about the media’s exploitation of human suffering is hyped as one of this year’s must-see films of the year… and it’s not hard to understand why. 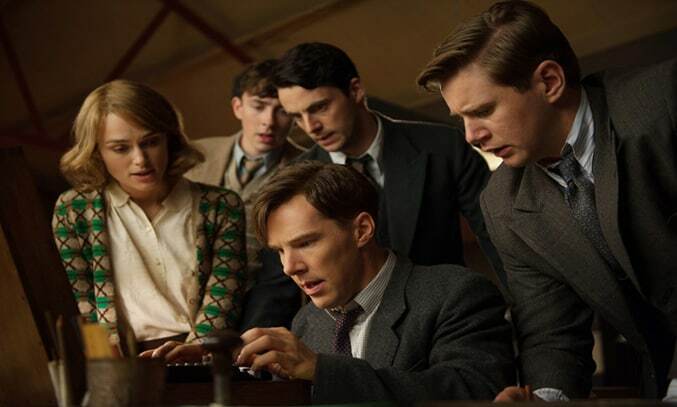 60 years after his tragic death in 1954, codebreaker Alan Turing’s extraordinary story is finally being told to the world in The Imitation Game, a stunning new historical thriller starring Benedict Cumberbatch and Kiera Knightey.